Large size bags are used as both a gift and storage bag. Great add-on item for your customers. 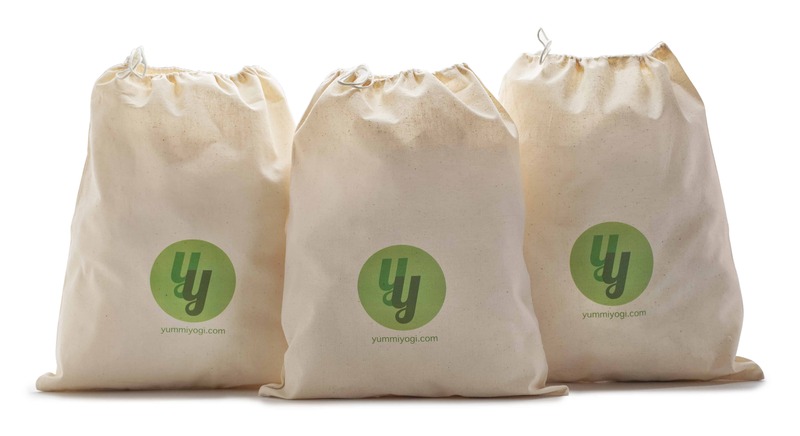 Drawstring bag is perfect to store product in after use. Retail: $3.00 ea. / Cost $2.00 ea. Small size bags are used as both a gift and storage bag. Great add-on item for your customers. Retail: $2.50 ea. / Cost $1.50 ea. 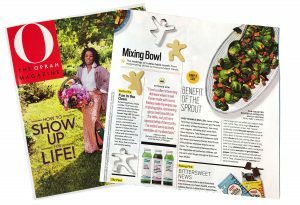 Looking for a new product that is truly unique? 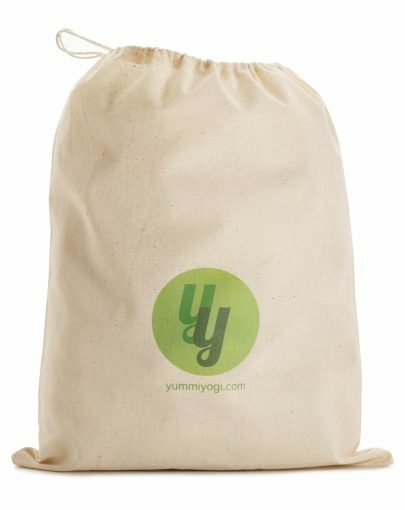 Perfect gift for all customers who love yoga, cooking, entertaining or decorating. Each board is truly one -of -a-kind. Made of ash wood with an exclusive driftwood teak oil finish & white mandala flower. Cutting/serving board dimensions 18″ x 16″ x 1″ each. 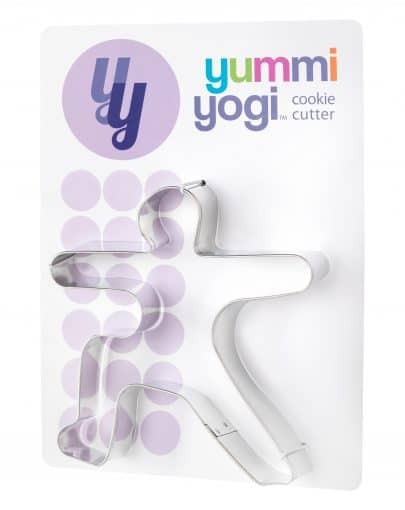 Cookie Cutter Dimensions: 5″ x 5″ each. Food safe. Hand wash and let air dry thoroughly. Retail: $8.50 ea. or 5 /$40.00. Cost: $4.25 ea.